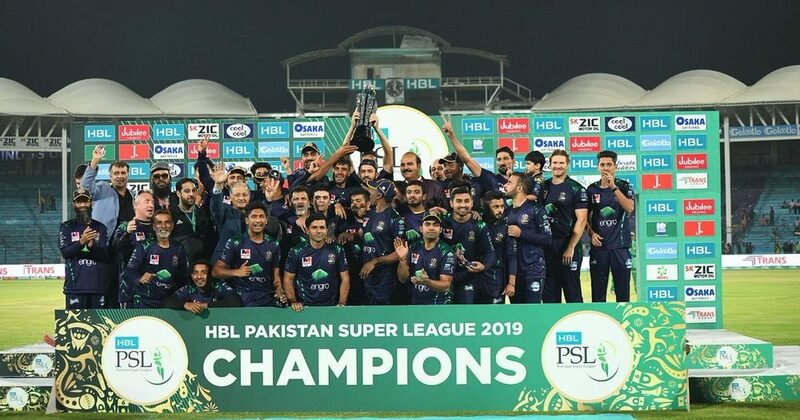 Quetta Gladiators Are PSL 2019 Champions! 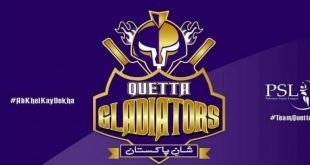 Home / World / Sports / Quetta Gladiators Are PSL 2019 Champions! Quetta Gladiators have finally achieved a PSL champions trophy after 4 long years. Cricket fans in Pakistan surely will understand why I have used the word ‘long’. 3 finals in 4 years is something that you don’t see often, do you? 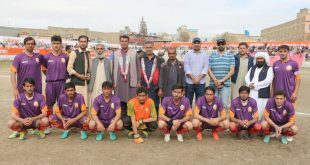 Yet, Quetta had been unable to cap their campaign with the title. Not anymore! 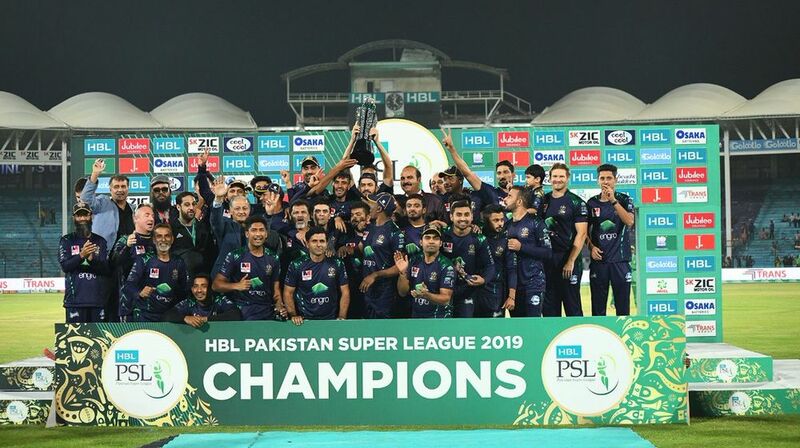 Quetta Gladiators are much deserved PSL champions and what an amazing night, what an amazing victory, and what an amazing story it has been for Sarfaraz’s side. 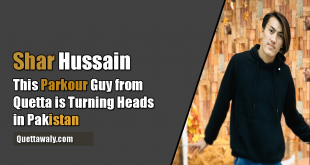 “Mohammad Hasnain, the teenage pacer started the proceedings for Quetta with the ball in the best possible manner, removing the in-form Imam-ul-Haq for 3. Kamran Akmal got a start, however, it wasn’t his night and he departed at 2-31. 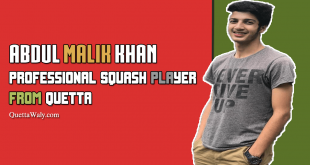 Umar Amin and Sohaib Maqsood also got starts, however, they weren’t able to capitalize and their wickets added to the misery of Peshawar Zalmi. It didn’t look like a batting wicket at all when Peshawar batsmen were batting thanks to some tight bowling and good bowling changes from Sarfraz Ahmed. “Despite the early wicket of Shane Watson, who has been the best batsman this series, Ahmed Shehzad and Ahsan Ali controlled the game with ease, smashing boundaries at will. After Ahsan’s departure, Rilee Rossouw (39*)ensured that there were no twists this time around. Ahmed Shehzad went on to score yet another fifty, ending up with an unbeaten 58. PSL Live Match / Gold City Shopping Mall Quetta.